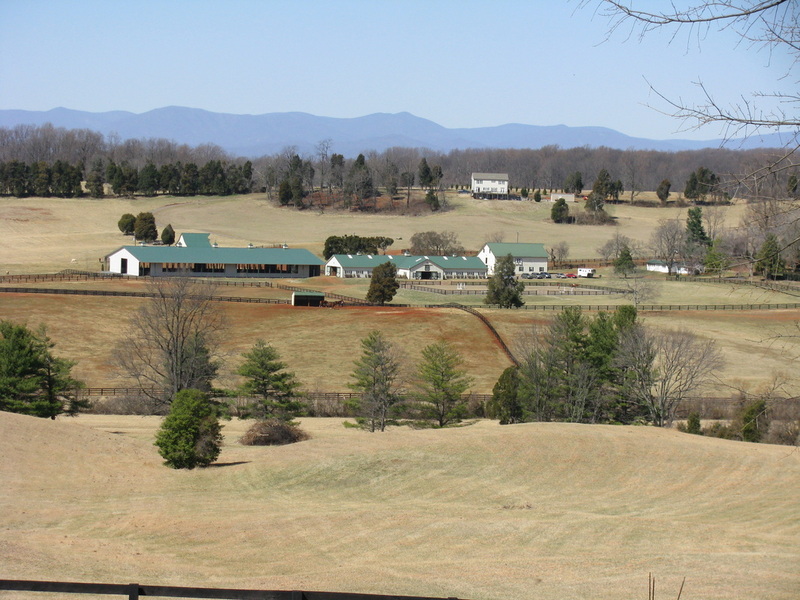 Elmwood Farm is a boarding and training facility located in beautiful Orange County, Virginia. We own 220 acres of prime farm land. We strive to take the headache out of owning horses. We have a pleasant atmosphere geared towards keeping your horses happy and content. View of Elmwood from the neighbors house.